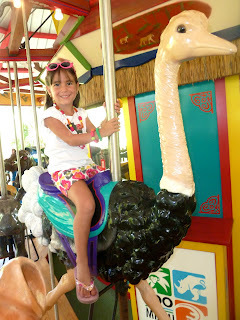 Last week the hubby & I took the Lil Divas to visit Zoo Miami. Zoo Miami is huge! We have never been able to walk around in one trip so this time the hubby had the fab idea to rent a Safari Cycle! It was a great way to tour the Zoo. and see lots of amazing animals! 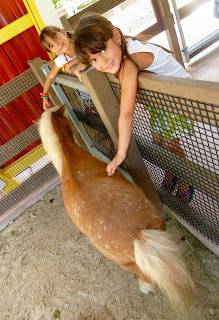 Oh, a Tapir! Ewwww, look at that snake! Looks like you guys had a great time! Looks like the zoo was a blast!